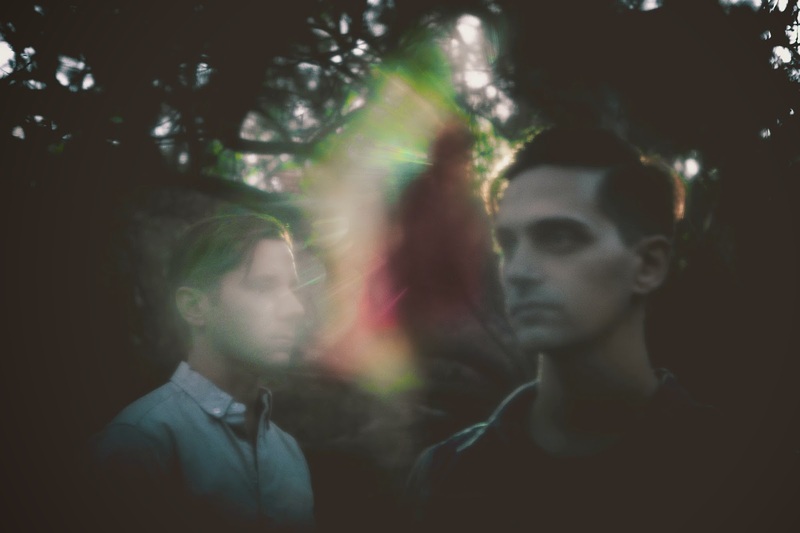 Despite the ominous name that would make metal bands kick themselves for not thinking of first, The Night Terrors of 1927 is Jarrod Gorbel's (The Honorary Title) and Blake Sennett's (Rilo Kiley/The Elected) newest musical project. However, fans of both artists raw, emotive style will be surprised to hear the quiet acoustic performances featured in both artist's oeuvre has been replaced by rousing grandiose arrangements courtesy of producer Andrew Dawson, who co-produced Kanye West's "My Beautiful Dark Twisted Fantasy". I've been a huge fan of Gorbel's and Sennett's for a long time now and I was stunned to hear the change in style for these two musicians. Some of their debut EP, Guilty Pleas, tracks hearken back to the crowd-pleasing songs on The Honorary Title's last album Scream and Light Up the Sky, yet stand out tracks like the single "Dust and Bones" demonstrate a much more confident foray into a poppier sound. This is a band on the rise and, if there is any justice in this world, you'll be hearing greats things coming from Gorbel and Sennett in the near future. The Night Terrors of 1927 are playing with Magic Man and Prides tonight at the Casbah, tickets are $12 and can be purchased here and at 9 p.m. at the door. Check out their first single, "Dust and Bones", after the jump.